ecoFiber Custom Rugs is a Boulder, Colorado-based floor-covering boutique that designs and manufactures handmade rugs from Nepal for the architectural and interior design communities in the United States and abroad. 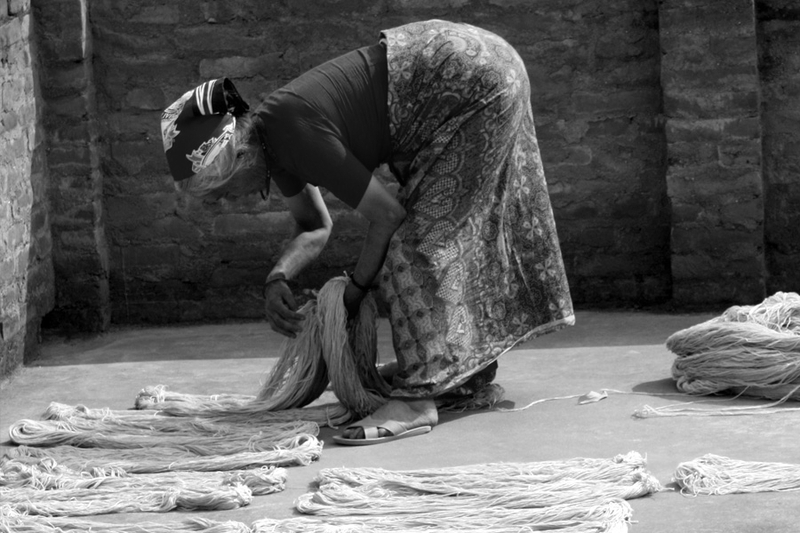 ecoFiber Custom Rugs uses traditional methods of spinning, natural dying and weaving to create your unique rug. 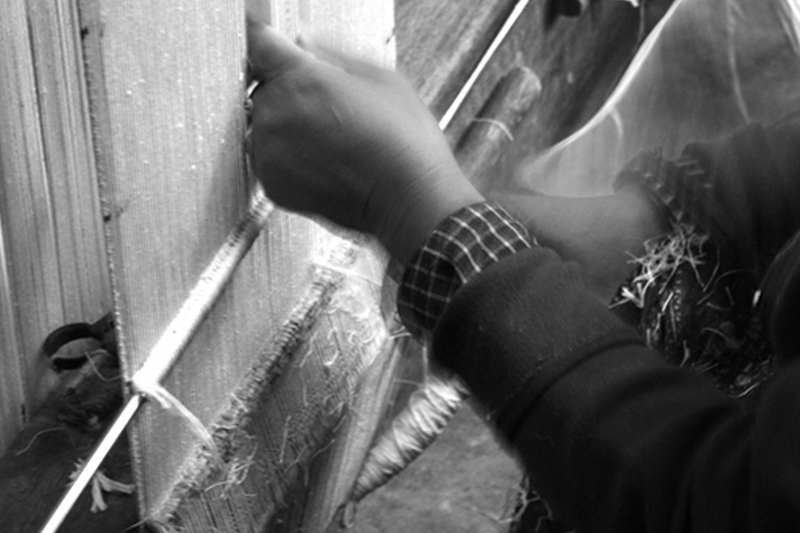 The finest quality of organic fibers such as wool, silk, mohair, cashmere are used with pride. Plants like hemp, nettle, cactus and flax (linen) have strong and beautiful fibers, which we harvest by hand, after the growing season is completed. Every yarn is spun by hand. 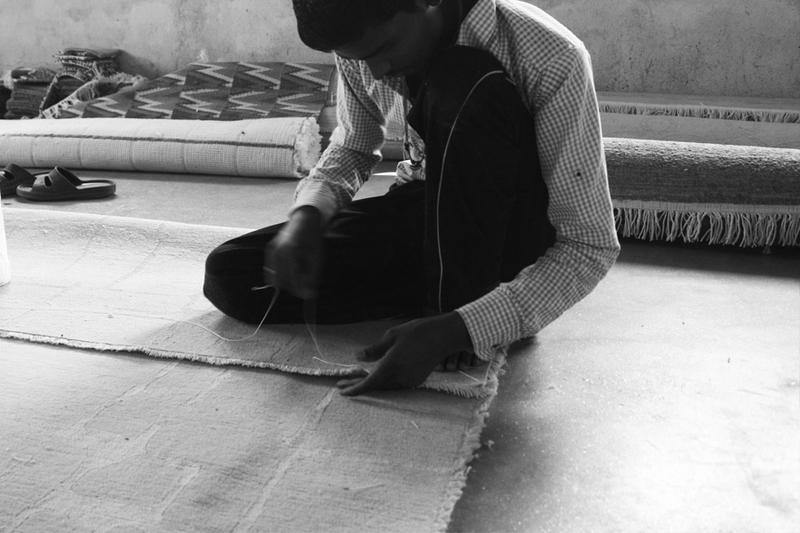 Every rug is knotted, trimmed, washed, and dried by hand. 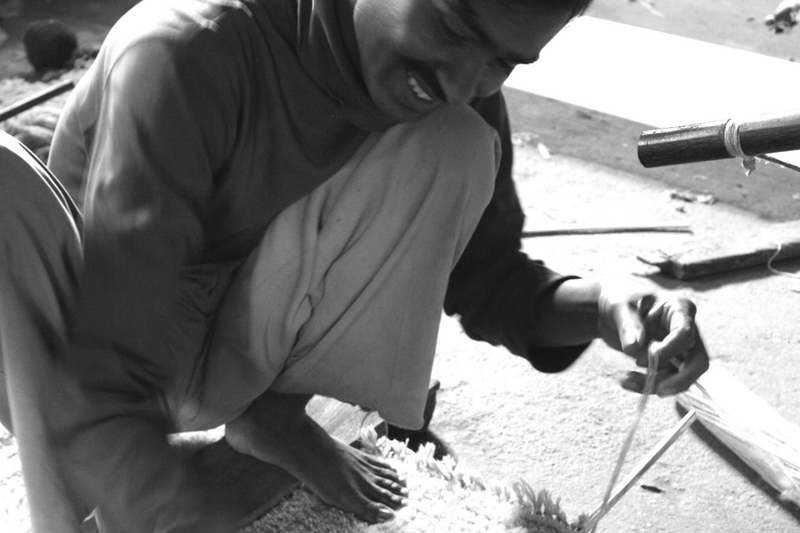 A master dyer and our weavers work together to create each rug. We are all partners in the creation of your custom vision. We like our light natural - we choose to dye, spin, card,weave, trim and wash your rugs during the daylight hours in Nepal as often as possible. 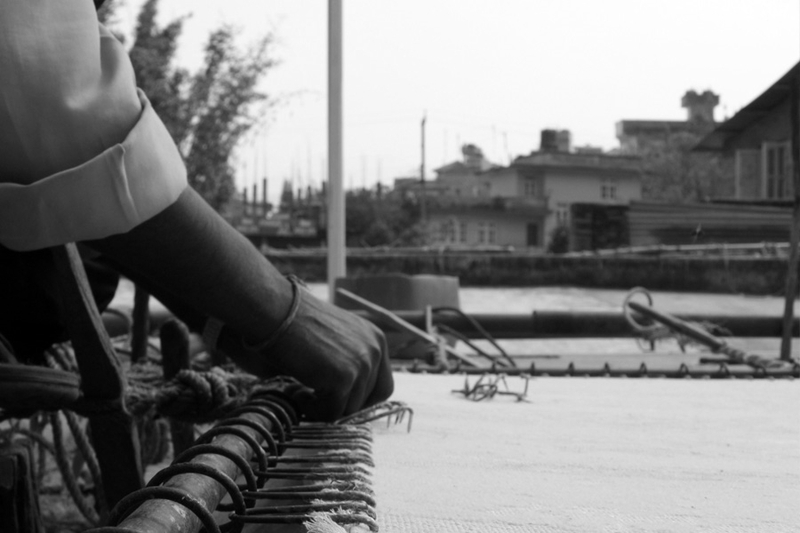 ecoFiber's efforts help reduce the number of noisy and smoky generators in the Kathmandu Valley. Our mission embraces sustainability wherever we can find it. We choose to use vegetable dyes exclusively because it feels like the right thing to do.